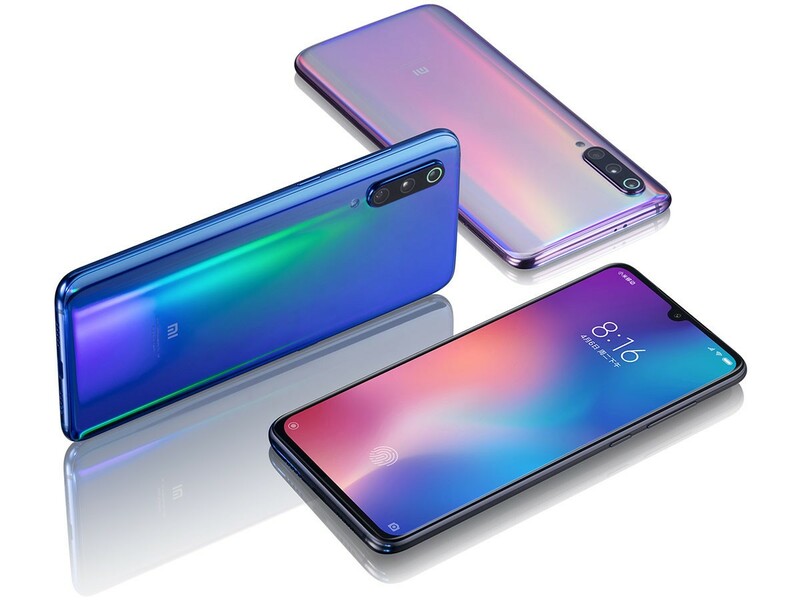 Featuring specs similar to Samsung's S10 lineup, the Mi 9 smashes the Korean competitor with halved starting prices. Some of the outstanding features coming with the Mi9 include the powerful Snapdragon 855 SoC, up to 12 GB of RAM, up to 256 GB of storage, a 6.39-inch AMOLED screen with in-display fingerprint sensor, a 20 MP selfie cam and an impressive 48 + 16 + 12 MP rear tri-cam. While Samsung is planning to release US$800+ S10 handhelds, Xiaomi continues to offer aggressive pricing on its flagship handhelds. This is even more apparent with the new Mi 9 high-end smartphone that has similar specs to Samsung’s flagships, whereas the starting prices are nearly halved. These prices are particularly outstanding for a handheld that is among the first to integrate the latest 7 nm Snapdragon 855 SoC and impressive imaging feaures. Along with the powerful Snapdragon 855 octa-core SoC, the Mi 9 also gets a considerable performance boost from the Adreno 640 GPU, which is compatible with the Game Turbo feature that overclocks the entire configuration to deliver increased performance in games and demanding apps. For a flagship that comes with such aggressive prices, the included AMOLED display is even more surprising. 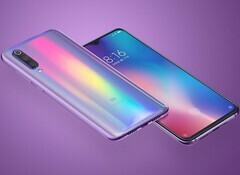 Usually, premium devices in this price range come with IPS displays, but Xiaomi managed to include a massive 6.39-inch FHD+ AMOLED display with Gorilla Glass 6, a waterdrop notch and in-display fingerprint sensor. 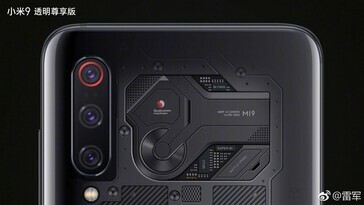 As far as imaging setups go, the Mi 9 impresses yet again, as it comes with a 20 MP HDR selfie cam and a triple-cam setup on the back. Since the new SoC supports increased resolutions, the rear triple setup integrates a main 48 MP f/1.75 camera, a 16 MP wide-angle lens and a 12 MP sensor with telephoto lens. According to DxOMark, this tri-cam setup helped the Mi 9 beat Google’s Pixel 3 and Samsung’s Galaxy Note 9 in image quality tests. Also, the new Mi 9 got an overall DxOMark score of 107 points. Other features include a 20W wireless fast charger, 3,300 mAh battery, dual-SIM design, single down-firing speaker, LTE-A Cat. 16/13 modem, plus color options that include Lavender Violet / Ocean Blue / Piano Black gradients. This model is running Android 9.0 with MiUI 10 out of the box.